Light refreshments will be served. Please park in guest parking of the Allison parking garage. See map for driving directions. Attendees will be directed to the reception area of Hackett Tower. Topic: According to Inc.com (2018), “Generational differences in the workplace have never been wider than they are today.” As a result, organizations are reassessing succession planning and competency-based talent management as a process for identifying and developing new workers who can replace previous workers. Organizations who do not have a comprehensive plan to address this concern are at risk in the transference of knowledge which is a vital resource to an organization’s existence. Organizations who have been successful in this process have done so through competency-based talent management and multi-generational engagement. Multi-generational engagement can include up to five generations of employees from the tenured Traditionalist to the emerging Generation Z employees. To learn more about these challenges, please join us for an informative yet empowering round-table discussion on "How to Deliver on Competency Based Talent Management to Multi-Generational Employees." Come prepared to engage and learn from local prominent industry professionals on ideas and techniques to overcome obstacles to engage multi-generational employees through competency-based talent management. The facilitators of this event will lead participants in collaborative discussions that lay a contextual foundation for competency-based talent management. Participants will walk away with practical strategies for multi-generational engagement utilizing competency-based talent management. Before joining Anadarko Petroleum Company, Catherine led the development and implementation of competencies for Cameron and OneSubsea, a Schlumberger company as Engineering and Services Training Manager. Catherine has also led enterprise training initiatives in the IT industry. 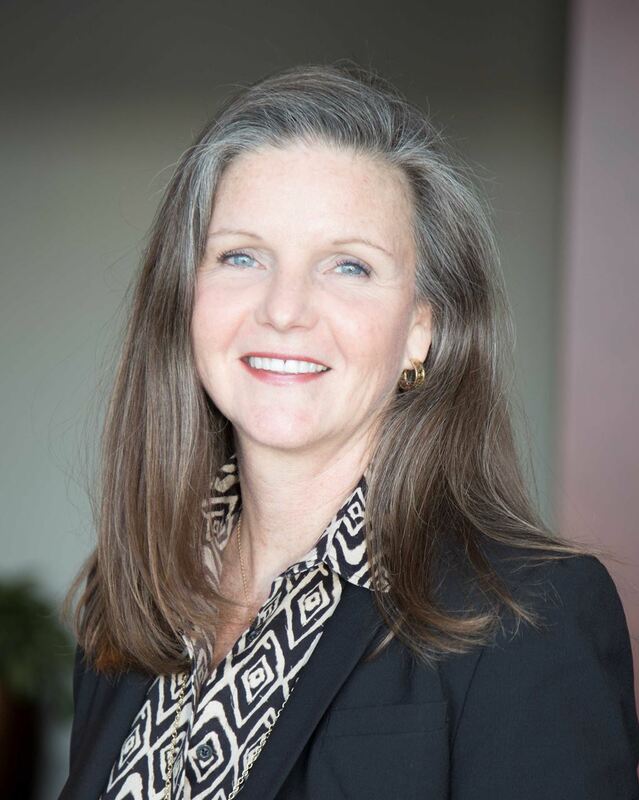 Catherine designed and implemented sales and technical training curriculums, accreditation, certification and partner/channel programs for Hewlett Packard/Compaq Corporation, Next Step Learning, and Syncsort. Catherine attended the University of Houston, Business Administration. 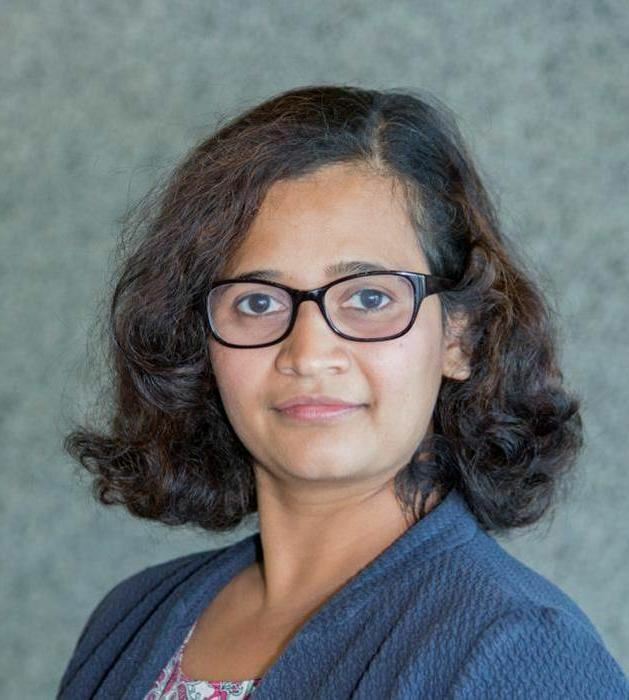 Trupti Godbole is a Learning and Development professional at Schlumberger, extensively involved in Competency Management and Competency-based Learning Solution(s) offerings. She holds a Master’s Degree in Human Resource Development from the University of Houston and has over 9+ years of experience in Oil and Gas. Trupti is an exceptional champion of competency management and is an advocate of the movement and a practitioner of the field. Additionally, Trupti is vested and delivers successful organizational competency strategies to her organization which is an imperative component of human capital management and performance. 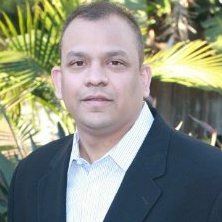 Jai Shah is CEO and Co-founder of Kahuna Workforce Solutions. Jai has a 20+ year track record as a thought leader in Human Capital Management technology. Jai is currently responsible for continued development and customer adoption of the Kahuna Competency Management platform. Jai is passionate about connecting HR to Operations through applied technology and rich data solutions. Jai’s practical experience is heavily weighted towards the Oil & Gas industry and has delivered solutions for many of its leading companies.